Do you respect wood? Rustek does. Just how much aluminum and glass can you take? If you’re a longtime Apple fan but you’re getting bored with your devices’ sleek surfaces, wood could be the answer. In particular, wrapping your iPhone in a wooden case from Rustek might cure you of your aluminum ennui. With eye-catching graphics made of laser-cut wood veneers, these cases look really different. 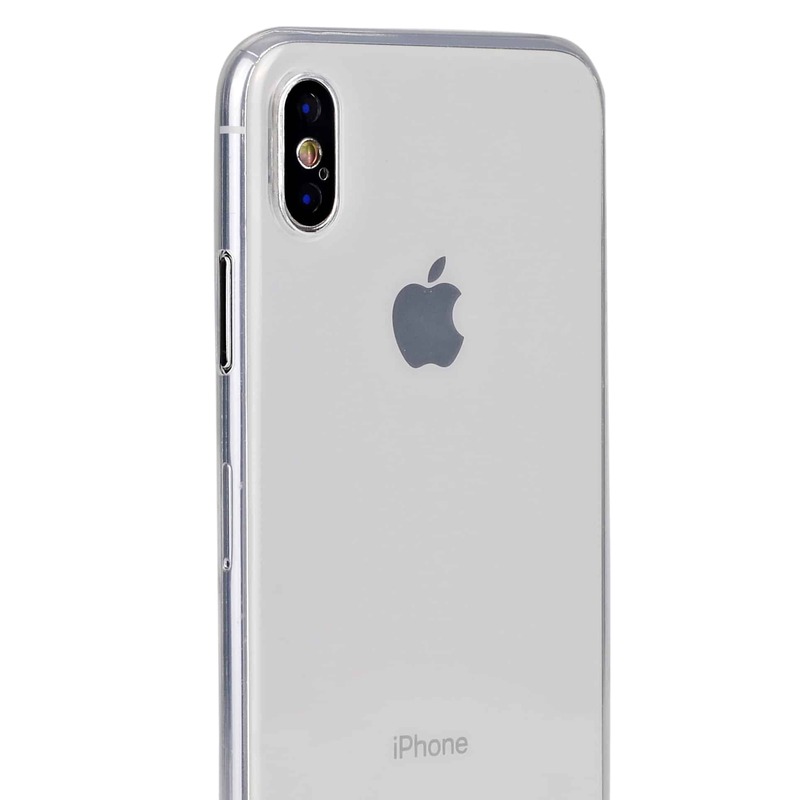 Unlike standard TPU cases, the MNML iPhone X case stays completely transparent. This post is presented by MNML Cases. You probably didn’t buy your iPhone X just for its processing power or cameras. After all, Apple products are appealing because they look and feel great, too. That’s why we’re willing to fork over some serious coin to get them. So it seems silly to then protect your precious iDevice with a case that covers it up. 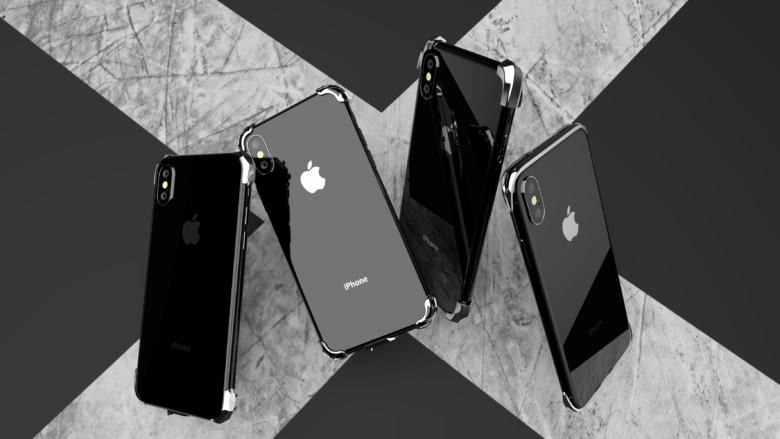 Win 1 of 10 LuxArmor Elite iPhone X cases with our giveaway! 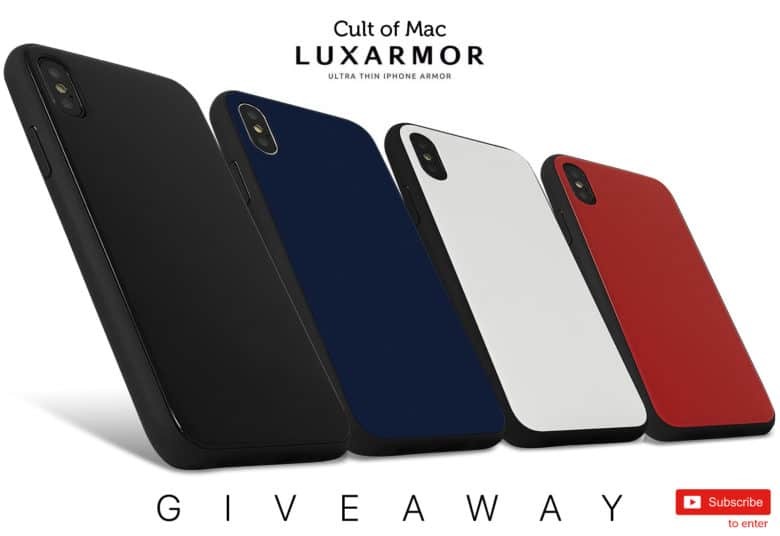 Win a LuxArmor Elite iPhone X case with our latest YouTube giveaway. After I made a video showcasing my favorite iPhone X cases, I got a lot of feedback from readers wanting to know more. 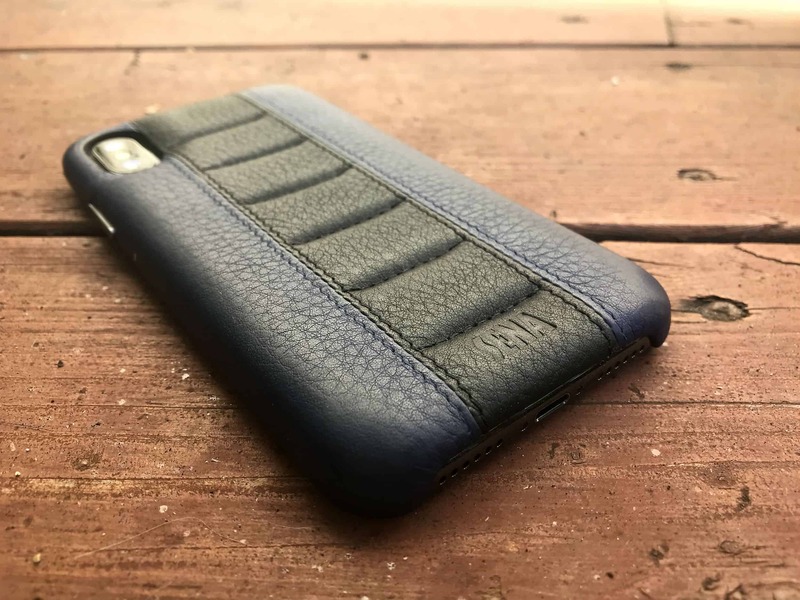 By far the most popular iPhone X case in that lineup — and the one I get asked about the most, even to this day — is the LuxArmor Classic. The super-sleek $24 case bears no branding whatsoever. It’s extremely thin and light, but adds a surprising amount of protection. 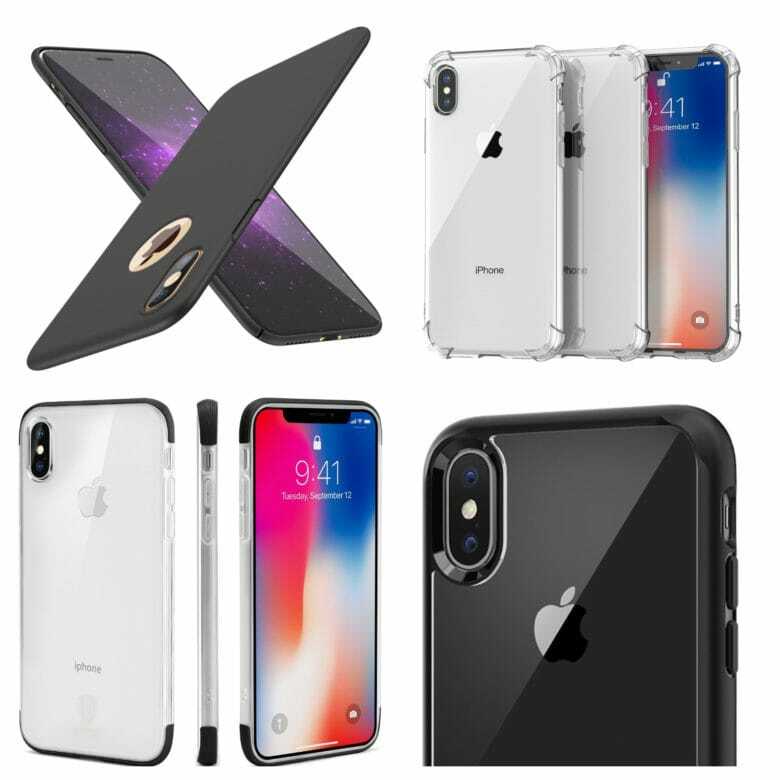 Now, LuxArmor has launched a new collection of iPhone X cases that keep that great, minimalist style but add extra protection. In today’s video, I give you a quick hands-on look at the new LuxArmor Elite cases. Plus, we’ve got 10 of these to give away! If you want to give your iPhone X a vintage vibe strap it into a Sena Racer case. 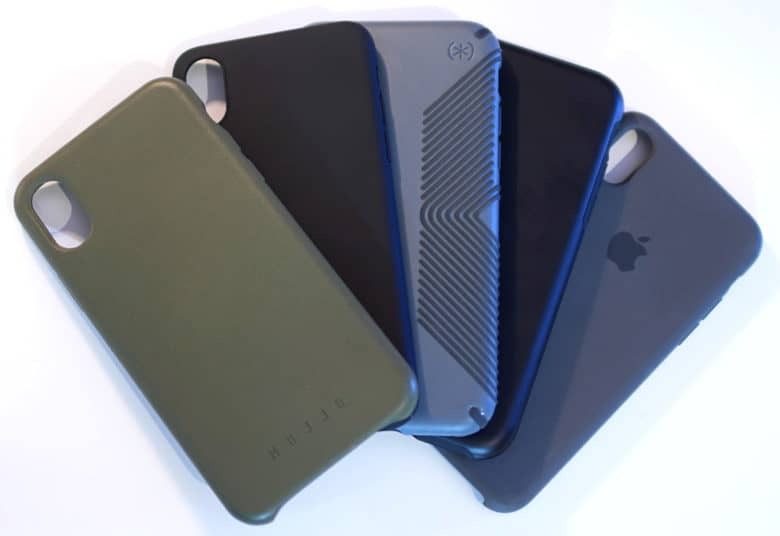 Even someone who doesn’t suffer from a Jony Ive-style obsession with slimness wants an iPhone case with style. The Sena Racer — a leather iPhone X case with a rad racing stripe running up its back — adds bulk for sure. But its pleasantly puffy profile throws off a vintage ’70s vibe that looks killer and feels good in your hand. It offers protection, sure. But, more importantly, it makes your iPhone stand out in a sea of svelte sameness. 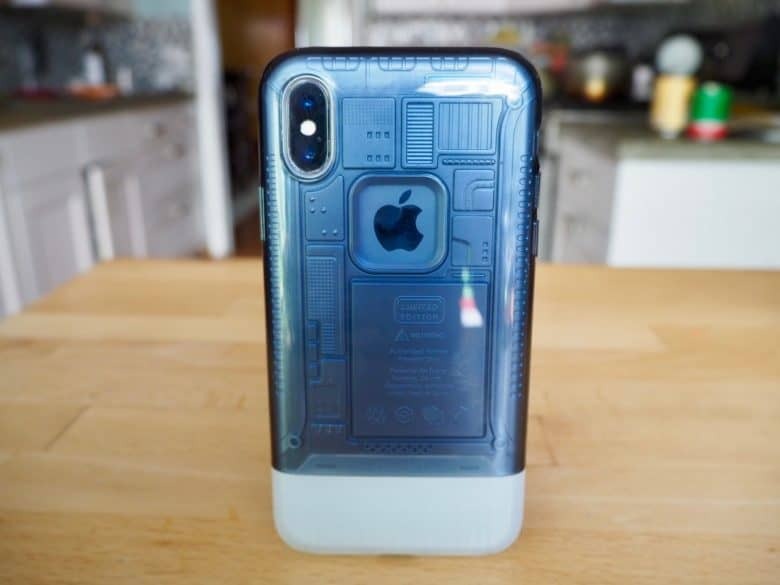 Spigen's new iPhone X case is inspired by the original iMac G3, bringing some retro charm to Apple's latest handset. Is this the most unusual iPhone X case ever? The futuristic design of Mod-3’s Radius X makes it one of the most unusual iPhone X cases I’ve seen. If you’re after the ultimate minimalist case, or don’t like having a case on your phone but still want to protect it, the Radius X could be the perfect candidate. In fact, it’s less of a case and more of an exoskeleton (or an updated version of a bumper case). Find out what makes this case special in our video, or read our full Radius X review below. This new line of "iPhone jewelry" adds an eye-catching layer of bling and protection. This post is presented by Creatio Design, maker of Rmour Silver Corners. An iPhone is a powerful tool, but it’s also a luxury item. When you spend $1,000 on an iPhone X, it’s not just for the powerful camera and fast processor. You’re investing in something that looks and feels fantastic. Unfortunately, protecting that investment with a case typically obscures the iPhone X’s intrinsic beauty. 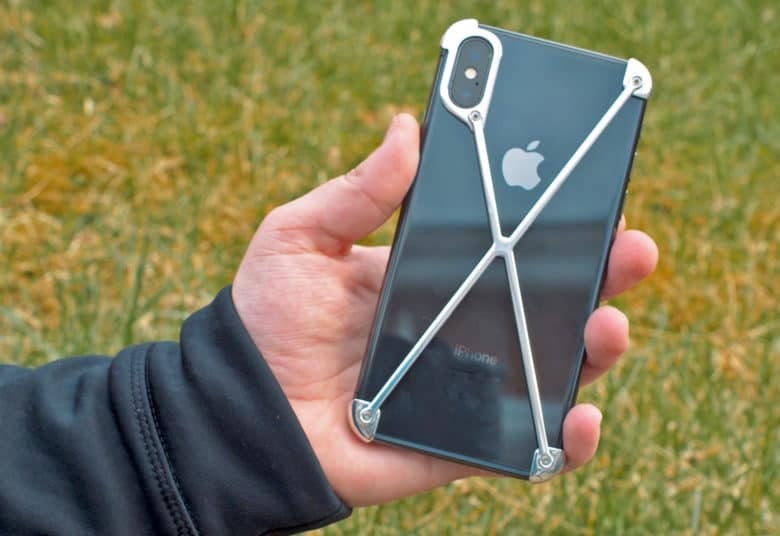 The opposite occurs with Rmour Silver Corners for iPhone X, a new line of protective “iPhone jewelry” inspired by medieval suits of armor. 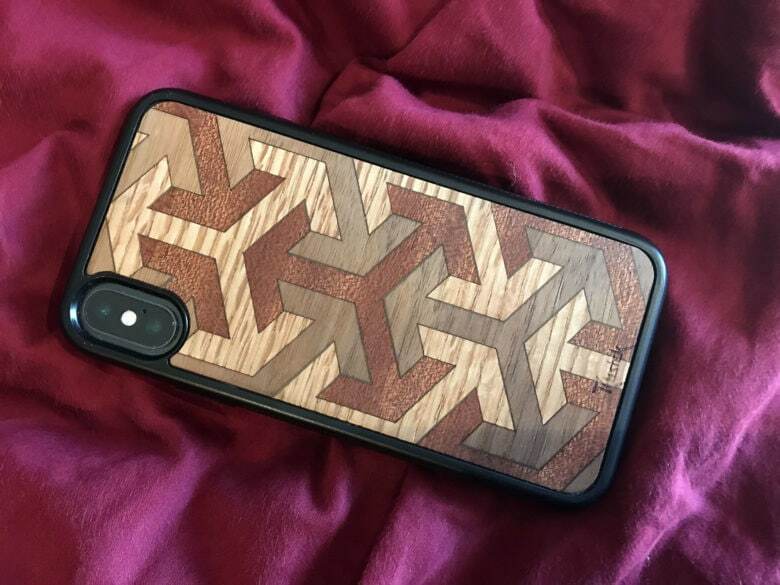 Looking for a new case for your iPhone X? We've got you covered. At $1,000, the iPhone X is as expensive as it is attractive. That’s not so great should the worst happen, since replacing the screen alone will cost around $300. Since I’ve had mine, it’s practically lived in a case. In today’s video, I’m sharing some of my favorite iPhone X cases so far — ranging from the stylish to the extra-durable. Check them out below. These iPhone X cases won't break the bank. In this week’s roundup of the best Apple deals, you’ll find plenty of options for inexpensive iPhone X cases to protect your fancy phone. 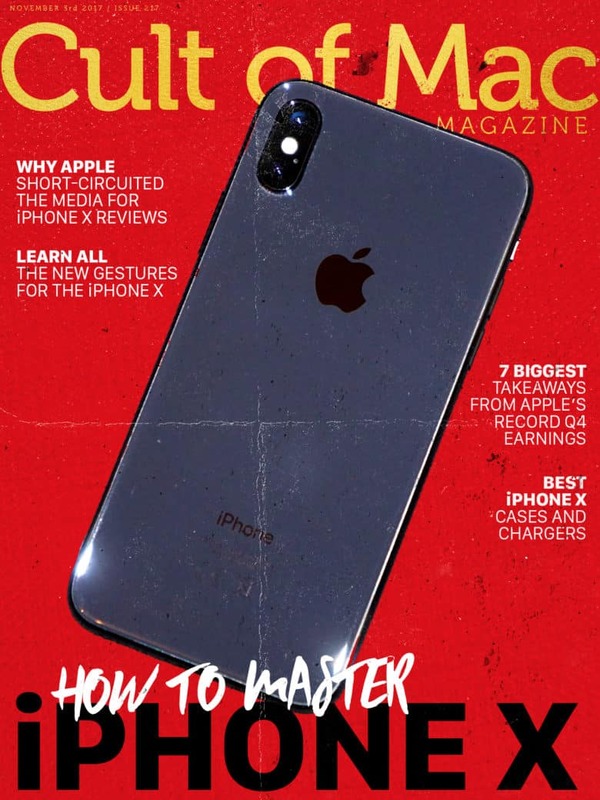 Cult of Mac Magazine: How to master iPhone X, and more! If you want to read all about your new iPhone X, or to see what the fuss is before you purchase one, check out this roundup of all Cult of Mac’s iPhone X coverage. We finally have our hands on iPhone X and we couldn’t be more excited! It packs an incredible portrait camera, ditches the home button so it can squeeze and iPhone Plus-sized screen into a regular-sized body, and adds Face ID. Check out our roundup of all Cult of Mac’s iPhone X coverage including tips, tricks and how-tos. In this week’s issue, you’ll find that story and more. Find out how Apple upended the typical review cycle by giving popular YouTubers early access to the iPhone X. Learn all the new gestures for iPhone X, and check out our roundup of the best wireless charging pads to juice it up. Check out Casetify’s new Stainless Steel Mesh Band for Apple Watch, and find out why it rivals Apple’s overpriced Milanese Loop. Get your free subscription to Cult of Mac Magazine from iTunes. Or read on for this week’s top stories.